We were lucky enough to grab Alessia for an exclusive online interview to chat all things music! From what she listens to on the road to the special bond with her fans. There is something special about Alessia Cara. We all know by now she's an incredible singer and performer however she brings more to the table than just that. 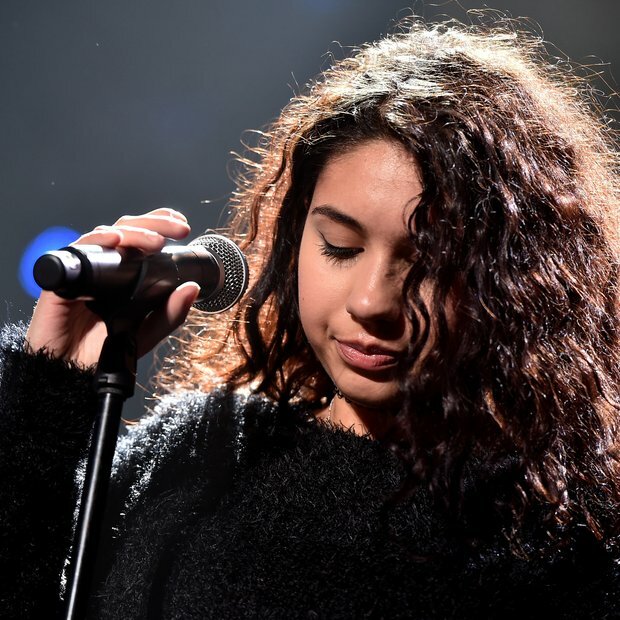 WATCH: Alessia's Cara's first ever single to reach the Vodafone Big Top 40. How does your new single 'Wild Things' differ from your breakthrough track 'Here'? 'I think sonically the two track are very different, 'Here' was more mellow, more chilled and on the R&B side of what I do whereas 'Wild Things' shows off the pop elements of my music. It's a bigger, alternative, up tempo song that's about acceptance and refusing to apologise for being who you are'. What is it like playing to bigger venues as your career progresses? What do you prefer to play to, a smaller, more intimate crowd or a bigger gig? Alessia played at London Dingwalls back in 2015 where she brought hometown girl Katy B on stage with her for a cover of Drake's 'Hotline Bling'. Alessia has now moved onto bigger venues in the UK such as the Electric Brixton, Birmingham Institute and Manchester's 'Sound Control' where they are of course...SOLD OUT! 'It feels a little strange, I never thought that people meeting me would be a cool thing, I never expected it to get to this point where people look up to me. It's been an adjustment for sure because i'm obviosly still just a regular person. I'd probably be friends with my fans if i'd met them in school so it's crazy for them to see me as someone exciting to meet'. What artists do you listen to when you're travelling around the world? 'Well Rihanna's new album is amazing, listen to a LOT of that. I love Kevin Garrett, he's awesome and a duo from New Zealand called Broods. Those are the main ones at the moment'. If you had to choose one song from your album 'Know-It-All' to play a person who has never heard of you, which one would it be? 'The song 'Four Pink Walls' talks about my dream of music as well as my childhood, so I feel like that one tells a lot about me as well as 'Seventeen'. So if you want to know more about me as a person, i'd start with those. 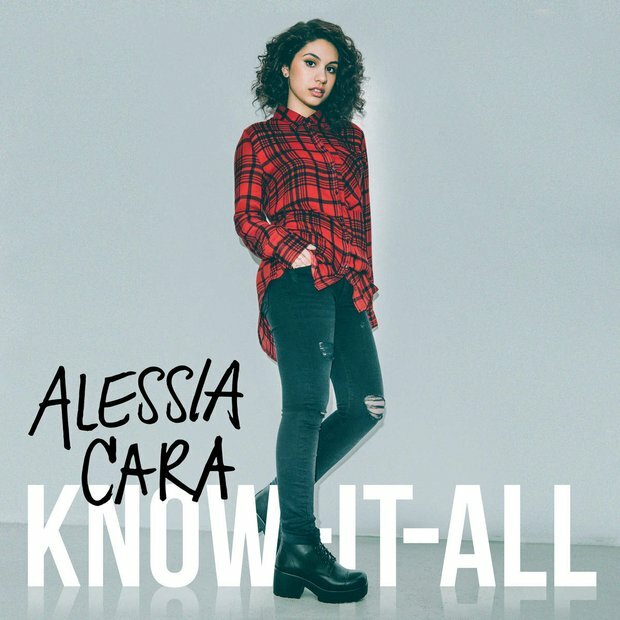 Alessia's debut studio album 'Know-It-All' is out now featuring the likes of 'Here' and 'Wild Things'. If you haven't had a listen to it yet, you REALLY need to get on it...like now!